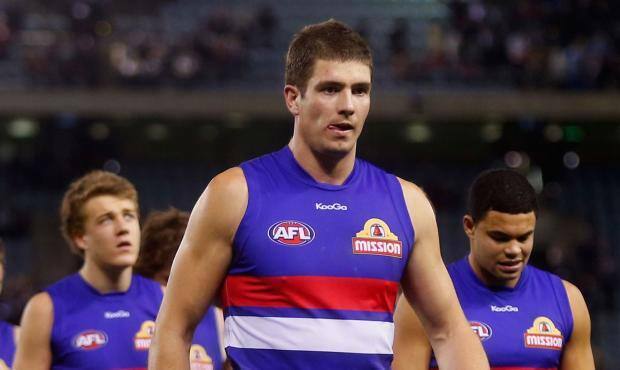 Former AFL listed players Lukas Markovic and Nick Lower have been named Footscray Bulldogs’ inaugural co-captains. The two former Bulldogs boast extensive football experience at both national and state level and have played a pivotal role in the stand-alone side’s first pre-season campaign. Markovic and Lower are joined by the Bulldogs Player Wellbeing Coordinator Brent Prismall and former Collingwood and Carlton defender Jordan Russell in an extended leadership group. Dour defender, Markovic, is buoyed by the opportunity to captain Footscray alongside his former Bulldogs teammate and said their leadership styles will complement each other out on the field and at training. “It’s a massive honour and I couldn’t think of a better person to be co-captain with as well – he just has got leadership written all over him,” Markovic said. The loyal Bulldogs fan feels especially priviledged to assume the leadership role of the side he grew up supporting – particularly with Victoria University Whitten Oval being reinstated as their home ground. “If I was to think as a little kid to be running out onto Whitten Oval, to be leading the team out as the captain of Footscray - it’s an absolute dream come true to be involved in an opportunity like that,” he said. Markovic has previous leadership experience captaining Box Hill in 2009, as well as leading the Eastern Ranges in his top age TAC Cup year.